Swiss bank Maerki Baumann is the second one in the country that uses cryptocurrency. It will accept the digital assets for a variety of transaction from its customers through mining or trading goods and services. Maerki will closely overlook the progress of this investment vehicles as well as monitors all those laws and regulations pertaining to cryptocurrency related transaction. Currently, the bank considers cryptocurrencies as an alternative investment vehicles given the limited experience in place to assess data for the price, trading volume, volatility involved. However, the erstwhile bank called Falcon Private Bank had shown its interest to accept the payment through cryptocurrency assets. 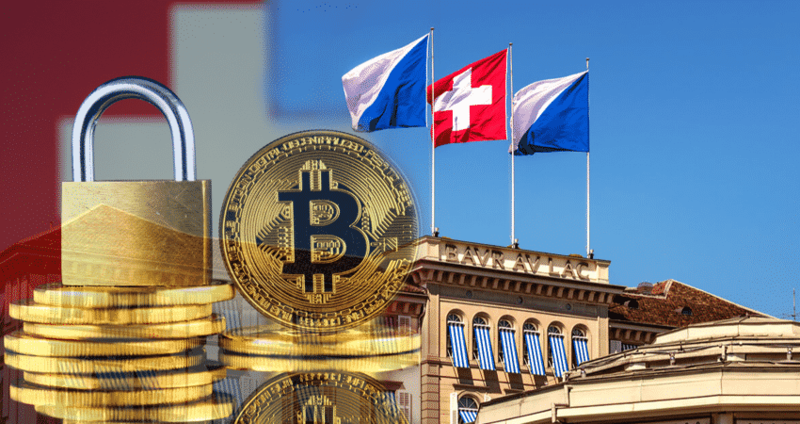 Needless to that Switzerland is said to be one of the best jurisdictions to trade and transact with cryptocurrencies. The major goal of the country is to be the global hub for financial innovations, the blockchain technology, fintech and almost everything pertaining to cryptocurrency. On the contrary, the local banks based in the country are a little bit upset and may not accept the new form of digital currency – Cryptocurrency. Over the last couple of months, we can observe that the cryptocurrency market is recovering slowly as traders and all those that involved in the cryptocurrency are scrambling to get the support. However, this step by Maerki will serve as the best news for all traders going forward. Let’s not forget that either capital market or crypto market, once the price of assets become volatile following geopolitical factors, macro fundamentals, it may recover after some time to the extent that the correction made in itself or situation is streamlined. When it comes to trade with cryptocurrency, let’s not forget that one has to keep medium to a long-term approach to reap the benefits of the technology! !